Staying Alive In 2018 And Into The Future – Civil Unrest, Economic Collapse, Terrorism, Survival, Cyber Attack, Nuclear World War, Etc. MIKESGEARREVIEWS – February 5, 2018: The year 2018 has just begun and everyone has welcomed the New Year with great joy. Though everyone is busy celebrating the Christmas and New Year holidays, there are chances that 2018 might be the year where nuclear war can start. Apart from nuclear war, there are other disasters too that might cause destruction to a very large extent. 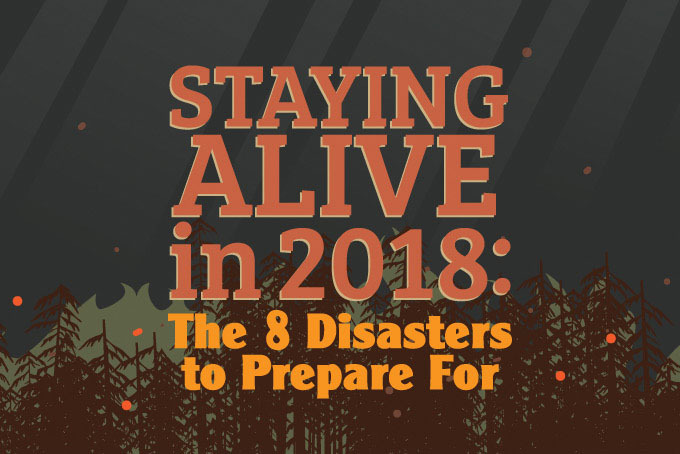 So, here are the top 8 disasters to prepare for in 2018 [and into the future until these threats are no more]. ▪ It is advisable to stay inside your home at least for 9 days after the nuclear accident. ▪ When you hear air sirens, it is safe to be inside your shelter as staying outside may lead more grasping of the polluted air. ▪ Nuclear accidents can cause damage to eyes as well, so avoid looking at its blast directly. ▪ If you are outside, duck and cover your body properly in order to avoid reactions. ▪ Always disconnect your devices from the grids. ▪ Keep the communication devices in a faraday cage. 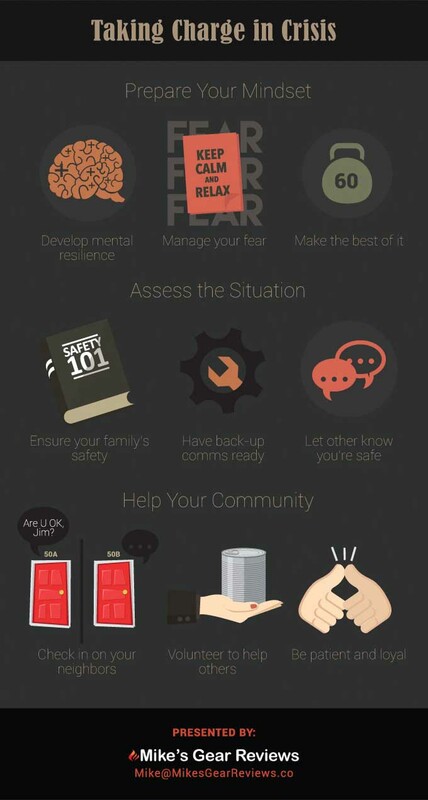 ▪ It is also advisable to stay inside your homes as civil unrest will likely follow when the grid goes down. ▪ Do not delay in disconnecting your devices from the internet in case of such attacks. ▪ Scan your devices for intrusions and malware. ▪ Do not download or share anything. ▪ Listen to the instructions over the radio or T.V. from the government. ▪ Test your water supply for contamination. ▪ Reduce the water usage. ▪ Water purifiers should be used to remove harmful elements from the water. ▪ Use liquid assets like cash and barter goods. ▪ Do not get involved in the civil unrest. ▪ Store food and other necessary things and rely on your own supply. ▪ Do not touch your eyes, nose or mouth. Without washing your hands. The Rothschilds and their allies tried very hard to have Hillary Clinton elected. According to some President Trump is a little version of Hillary is terms of military adventurism.